HomeFilmmakingRumor: Is Panasonic Releasing An Upgraded GH5? 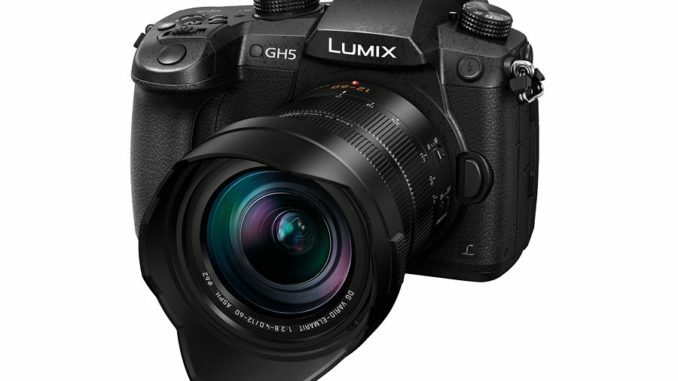 There’s a red hot rumor out there that Panasonic is about to update the 4K capable GH5 with an improved image sensor for better low light performance. This will allow it to compete more directly with Sony’s A7 line. 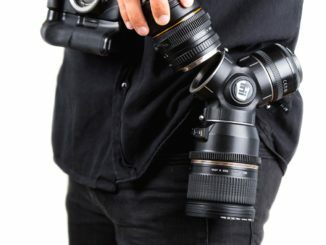 But will these hardware improvements, happening less than a year after the GH5 debuted this past January, anger owners who already pulled the proverbial trigger? The rumor states that the Panasonic GH5S is aimed square at the video market, with the majority of improvements tied to filming in 4K. The 20.3 micro four-thirds image sensor looks to be based on the Lumix G9, and offers 6.5 stops IS and 60 fps in 4K. One rumor suggests it could go as high as 120 fps in ultra high def. The GH5S also should provide better low-light performance with improved ISO sensitivity. And while this update is largely for filmmakers, the GH5S may also make still shooters happy with a brisk 20 fps burst. Panasonic has been gradually improving the GH line’s low-light performance by introducing a “micro color splitter” design, which separates the light falling on the image sensor by its wavelike properties. Designing a sensor that can absorb the light as it is given, enables it to avoid color filters, and control the diffraction of the light at a microscopic level. This has effectively doubled the low light performance with each given model since 2014. The GH5S image processor could represent the latest developments in maturing the micro splitter technology. The GH5S sounds like Panasonic has caught iPhone fever, to be sure, issuing an off-year update with noticeable improvements and improved sensor designs for better performance. I’m not sure that this means Panasonic is going to transition to a tick-tock development cycle, which will put out an off year “s” version. I rather doubt it since cameras are a heck of a lot different than a mobile phone. Shooters tend to hang onto their cameras for a good while, until the next big innovation comes out, and that’s usually a serious bump in resolution and ISO sensitivity. But those upgrades tend to come 3 to 4 years later, not 10 months after the original has come to market. In that time frame, we usually see firmware updates that squeeze out a little more performance. This is not the case with the rumored GH5S, if that is even the name. And I rather doubt it’ll be a GH6 so soon after. Other than a more powerful sensor, the rumored GH5S should look nearly the same as the current GH5, with a similar body, 4:2:2 10-bit Internal, Dual Image Stabilization 2, & WiFi + Bluetooth. Nothing much else will change there. But one thing that will change is the price, which is expected to be higher than the current model’s $1995 selling price. This sounds more like a second camera, rather than outright replacing the GH5, which could make current GH5 owners happy. Panasonic is expected to announce it by mid-December, with shipping by the end of February 2018. But I think a CES announcement is more likely to gain more traction with those covering the annual techno gathering. It’s also where vendors will be making their orders for the year. 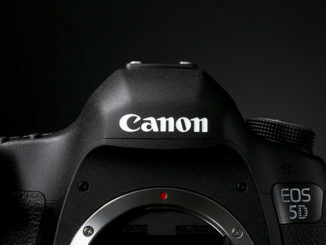 Or maybe it will wait until CP+ in Tokyo just before it ships in February. But it is a rumor, so a lot of maybes. And if true, will it anger those Panasonic faithful who bought the GH5 in January? 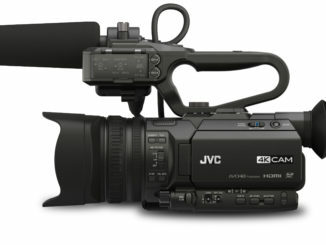 Or will they just use the older one as an additional camera and upgrade? What do you guys think?